It started as an assignment. Everyone in Caitlin's class wrote to an unknown student somewhere in a distant place. Martin was lucky to even receive a pen-pal letter. There were only ten letters, and fifty kids in his class. But he was the top student, so he got the first one. That letter was the beginning of a correspondence that spanned six years and changed two lives. 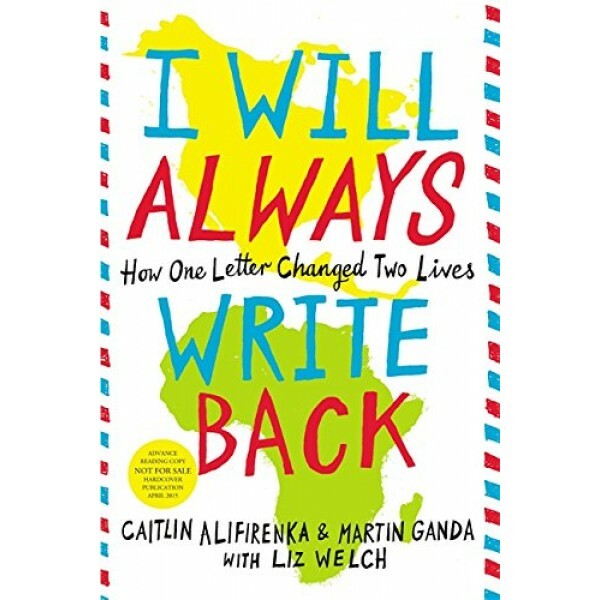 In this compelling dual memoir, Caitlin and Martin recount how an American girl and aboy from Zimbabwe became best friends -- and better people-- through their long-distance exchange. 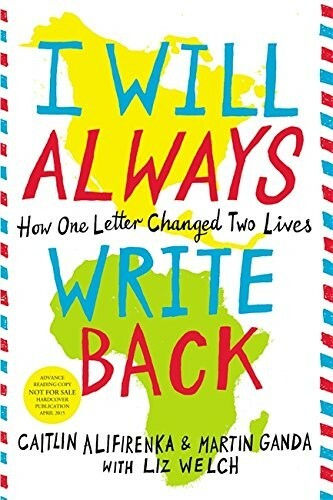 Their story will inspire you to look beyond your own life and wonder about the world at large and your place in it.